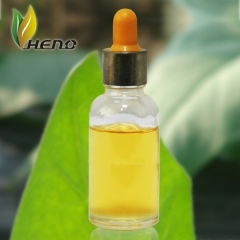 What Is The Difference Between Nicotine Salt,nicotine Salt Smoke Oil And Ordinary Smoke Oil? 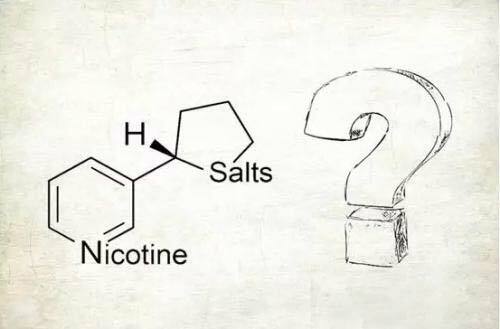 How much do you know about salt-based nicotine and its chemical composition? 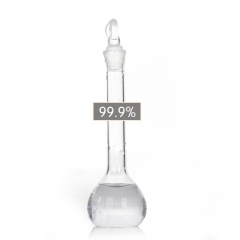 Where did the salt come from? 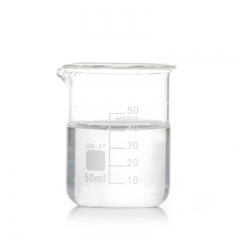 Nicotine is naturally present in tobacco leaves and is present in the form of salt, but this particular salt is not suitable for evaporation in vape. 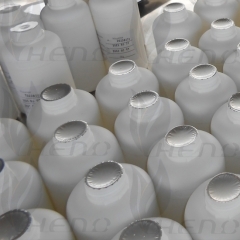 In the late 1950s and early 1960s, tobacco companies began adding ammonia or diammonium phosphate to tobacco to improve the taste of cigarettes. This produces a nicotine "free base" form that allows for faster inhalation of blood during smoking, making smokers more satisfied and thus dominant in the tobacco market for decades. 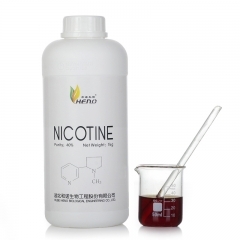 To separate nicotine from tobacco leaves, it is first converted to its free base form and then extracted using a solvent. 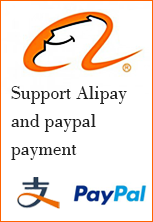 Will produce the fastest nicotine acquisition speed). 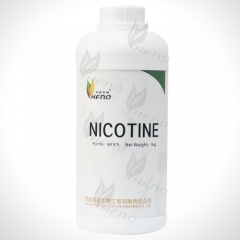 By investigating the monitoring heart rate, user-satisfied satisfaction, and measuring plasma nicotine levels in the test participants, it was found that some nicotine-containing preparations containing organic acids evaporate to produce nicotine equivalent to cigarettes. 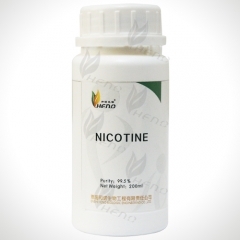 In addition, these formulations improve nicotine stability (longer shelf life) and reduce the damage to the throat caused by free nicotine used by vaper (feeling milder). 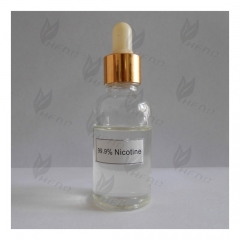 That's why some people believe that nicotine salt is more useful for people who quit smoking, because nicotine has a greater effect on smokers, and when smokers turn to Vaping, they are more satisfied. 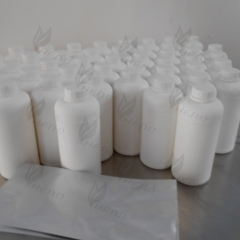 One such formulation is nicotine benzoate, which is formed by the addition of benzoic acid to nicotine. 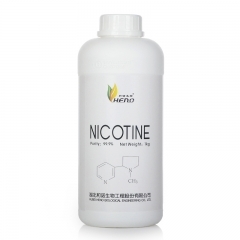 This is also the most commonly used nicotine salt formula in the US's popular small smoke equipment. 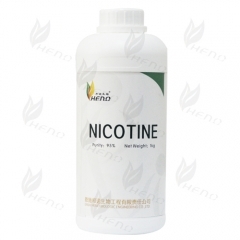 Why is nicotine salt a new fanatic?